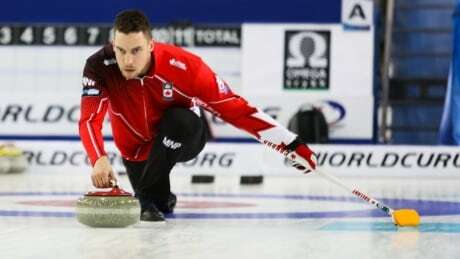 Canada's Jocelyn Peterman and Brett Gallant defeated Romania's Iulia Traila and Allen Coliban 12-4 in their opening game Saturday at the world mixed doubles curling championship in Stavanger, Norway. 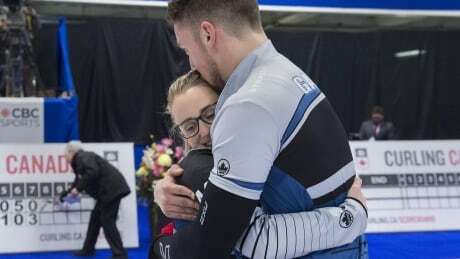 Two Canadian curlers combined their fierce competitive nature and love for the game with their love for each other, creating one of the most formidable mixed doubles teams in the world. 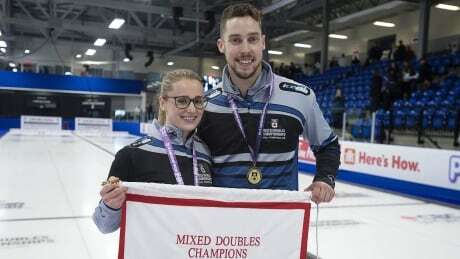 And now Jocelyn Peterman and Brett Gallant begin their quest on Saturday to become the first Canadians to win the mixed doubles world title. 48 teams. One gold up for grabs. 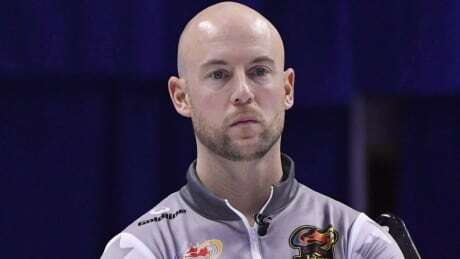 Canada is looking to take home the mixed doubles curling title for the first time ever, and the duo of Jocelyn Peterman and Brett Gallant will have to battle through the largest field ever. 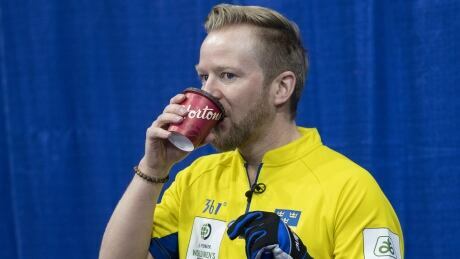 Follow CBC Sports reporter Devin Heroux's live dispatches from Stavanger, Norway where he's watching every move by Canadians Jocelyn Peterman and Brett Gallant at the world mixed doubles championship. 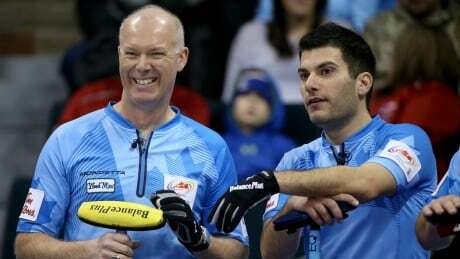 Brendan Bottcher scored a 6-1 win over Kevin Koe to capture the Players' Championship title in Toronto on Sunday. 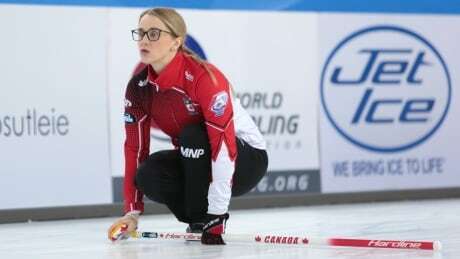 Kerri Einarson later downed Reigning Olympic champion Anna Hasselborg in the women's final. 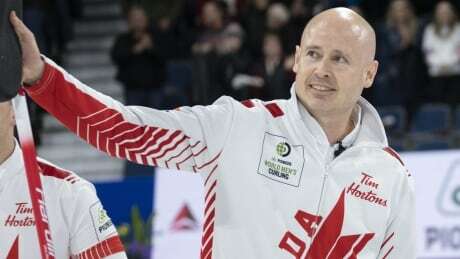 Calgary's Kevin Koe advanced to the Players' Championship final with a 9-8 extra-end win Saturday night over Peter de Cruz of Switzerland. 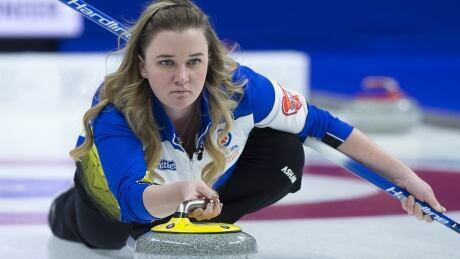 Calgary skip Chelsea Carey took a break from curling after coming home from a disappointing performance at the recent world women's championship in Denmark. 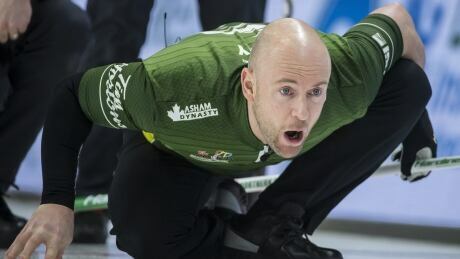 Brad Jacobs led his rink to a 7-4 win over Edmonton's Brendan Bottcher on Wednesday to move to 2-0 at the Players' Championship in Toronto. 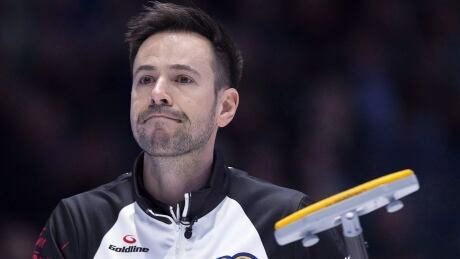 It was an awkward practice for Team Epping on Tuesday in advance of the Grand Slam of Curling's Players' Championship in Toronto. John Epping's Ontario rink will add Ryan Fry at third next season after his departure from Brad Jacobs' Northern Ontario powerhouse. 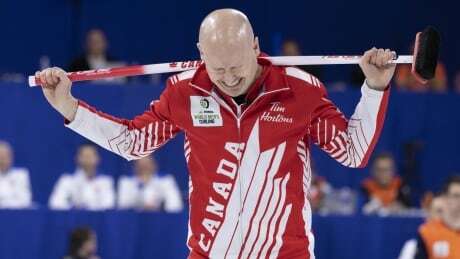 Canada's Kevin Koe settled for silver at the world men's curling championship after dropping a 7-2 decision to Sweden's Niklas Edin. 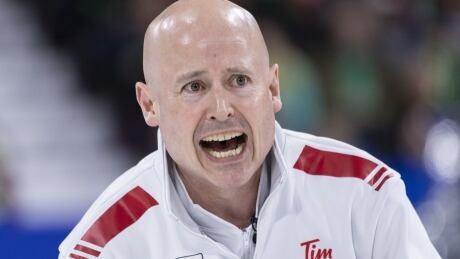 Skip Kevin Koe has taken the Canadian team on his back all week and guided them to victory. 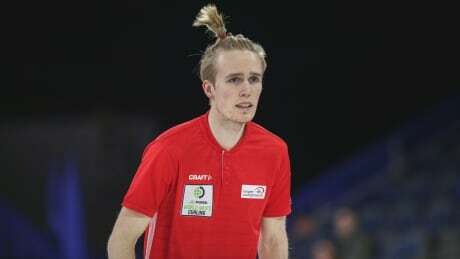 He's also shouldering the heavy weight of every Canadian curling fan's expectation for a gold medal. There's just one more game to go, Sunday night's championship final against Sweden's Niklas Edin. 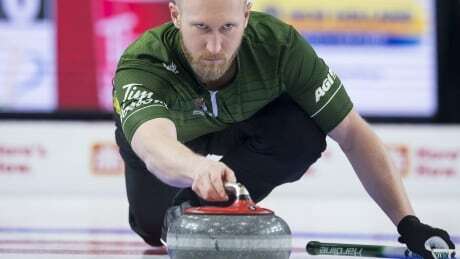 On the final day of preliminary action at the men's world curling championship, a front-runner has yet to make themselves known. And with seven teams fighting for six playoff spots, one contender will be left wondering what could have been. 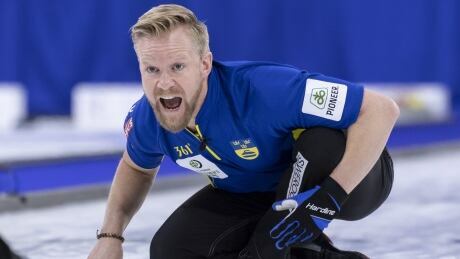 In an effort to grow the sport in the Netherlands, the country's curling federation and a Dutch sports marketing firm have combined to recruit Canadians of Dutch heritage to find the next orange wave of curlers. 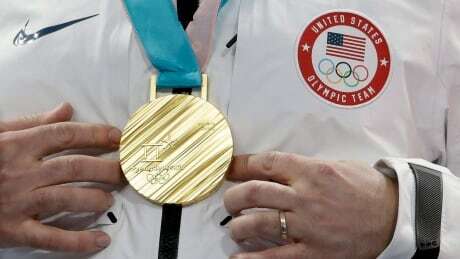 It wasn't all that long ago that a Canada vs. U.S. men's curling battle lacked drama as Canada had dominated the Americans on the pebbled ice for years. But not anymore. 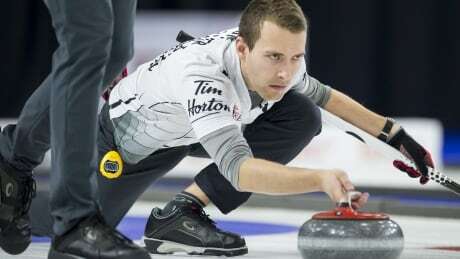 Some of Niklas Edin’s greatest curling moments have come in Canada — fitting considering he learned how to master the game by watching Canadians. In 2010 Norway curlers bolted into the curling fashion limelight at the Winter Olympics in Vancouver by wearing their splashy, patterned pants. 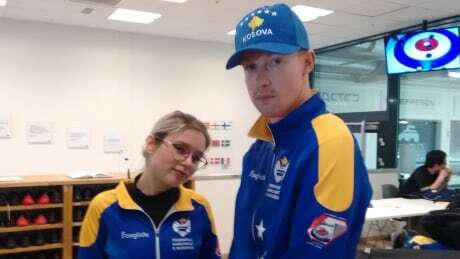 Now a young upstart team wants to make its own way on the world stage, but with a focus on curling.